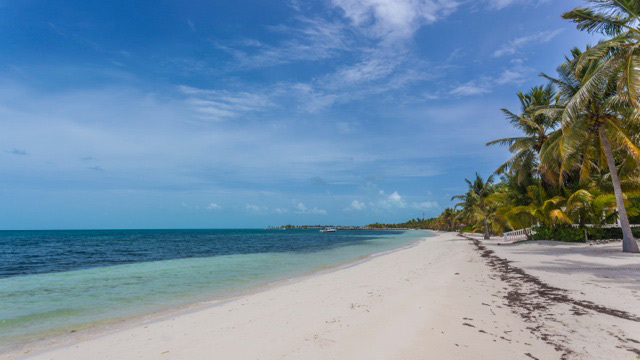 For Sale: Beach House & Road House – Cat Cay, The Bahamas – Beach House & Road House are being sold together. 5 bedrooms/5 baths (between the two houses). Bahamas, For Sale, Real Estate, The Bahamas. Bookmark.